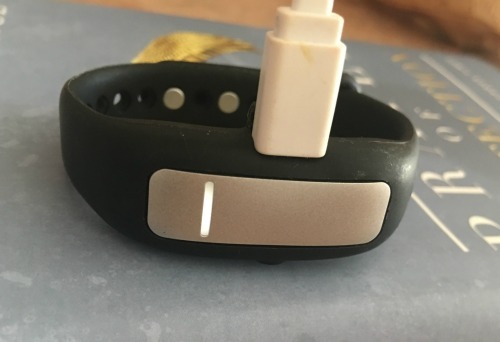 HabitAware Keen Bracelet FAQ - What Is This TRICH Contraption? Does It Work? 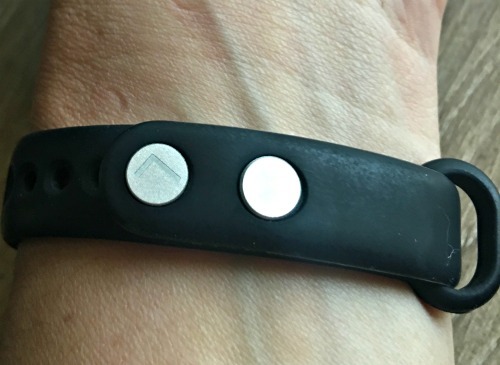 HabitAware Keen Bracelet FAQ – What Is This TRICH Contraption? HabitAware Keen Bracelets FAQ For Trichsters. I have owned my Keen bracelets now for a year and I have answered a lot of questions about them online and in person at the BFRB conference. Keen has been an instrumental part in my recovery from trichotillomania. Keen is an awareness tool that I used to help me stop my hair pulling. This “unofficial” FAQ sheet is for people with trichotillomania who are considering using this habit detecting device. 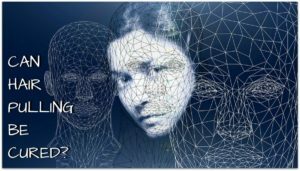 Keen is also good for skin picking, nail biting and thumbsucking, but this article will focus solely on Keen FAQ for Trichsters. 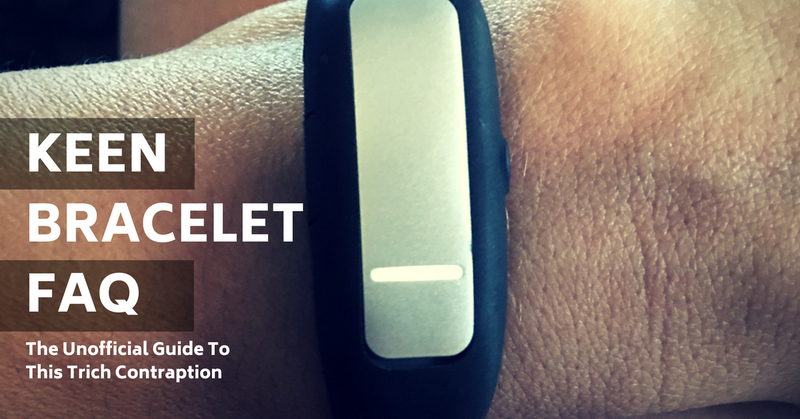 Keen is the name of a habit detecting bracelet created by HabitAware. The Keen bracelet was co-invented by a woman with trichotillomania to help her stop hair pulling. Keen is an awareness device that will detect your hand movements. If you are pulling out your hair subconsciously, Keen will give a gentle buzz to make you aware of what you’re doing. 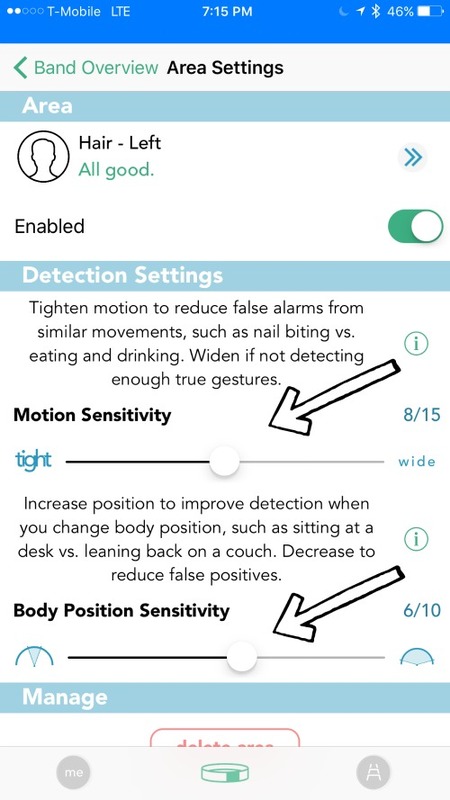 Keen has a smart technology that detects our hand and wrist gestures. Once trained, these bracelets will be able to give you a gentle buzz that will alert you that your hand is in that position. No, Keen does NOT shock you. Keen gives a gentle buzz to alert you that your hand is a vulnerable position. There’s different settings to change the intensity of the buzz you receive. Keen bracelets are for people who are unconsciously performing a habit they wish to stop. In my case, I bought them to stop pulling my hair out. I can also train them for nail biting, skin picking and thumb sucking (I do all those). Keen bracelets are an awareness tool and they don’t actually make you stop pulling your hair, they make you aware that you are pulling your hair so you can make the conscious choice to stop it. 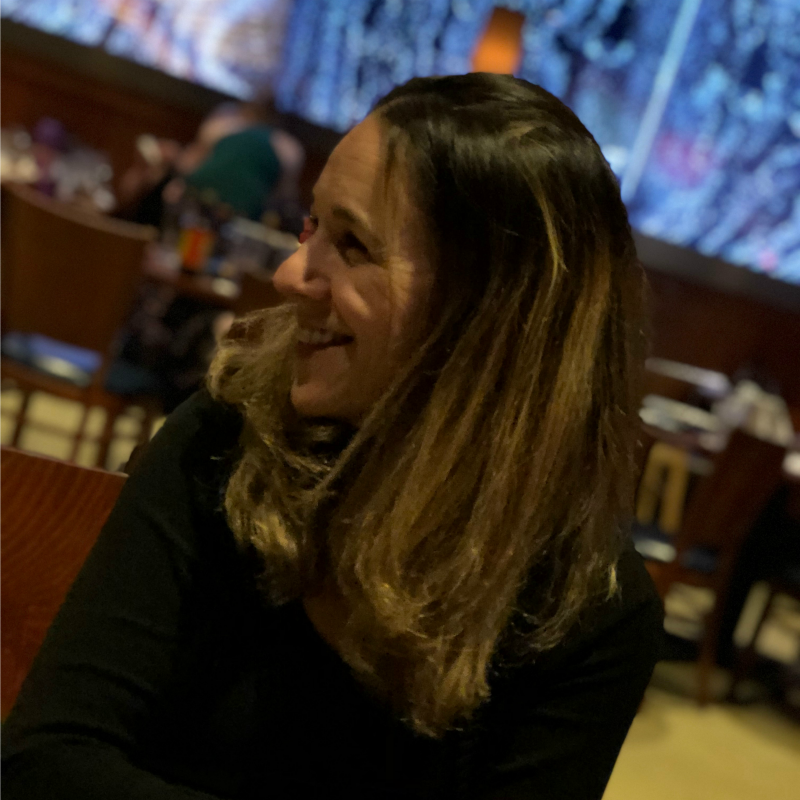 If you are pulling out your hair and you are perfectly aware of it – Keen might not be the right tool for you, but don’t get down, there’s plenty of success stories of people overcoming trichotillomania in other ways. Yes, Keen would work for children ages 8 and up if they are ready to make a change. It comes in two sizes, the S/M is best fit for kids. I wouldn’t force this tool on children, I would talk about it with them and see if something they would be willing to use. From what I could tell at the BFRB conference this past year, kids are really drawn to this technology and open to using it. How Do Keen Bracelets Help With Hair Pulling? This goes back to who needs Keen. 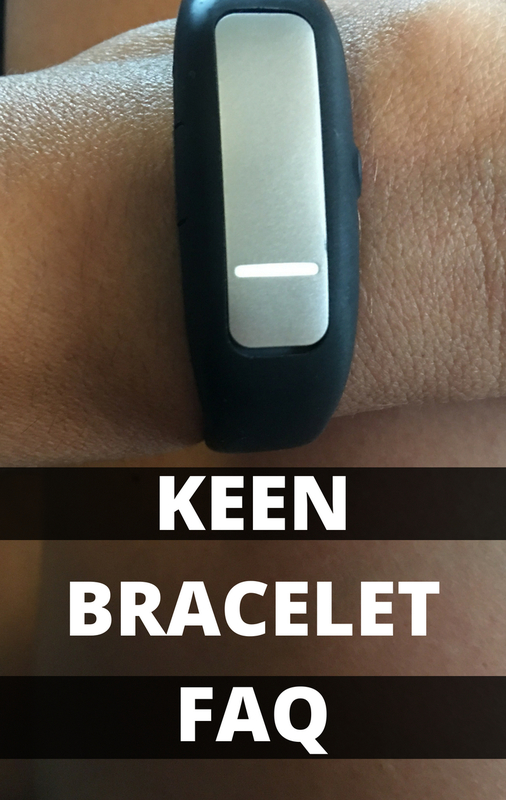 Keen bracelets help people who are unconsciously repeating a “habit” they do not want to do. Keen brings awareness to the hair puller so that they can then make the conscious choice to stop. Hair pulling becomes a habit that many of us will do without realizing it. The cool thing about Keen is that it brings awareness to the situation so you can actually CHOOSE to do something else. When you choose not to pull your hair, you’re actually forming a NEW habit. Instead of pulling perhaps you use the built in breathing exercise or find something else to do with your hands instead? Every single time you make the choice to not pull and do something else instead, you are retraining your brain. A little over three months into using Keen, I realized that I had complete awareness of my hands. Instead of pulling my hair, I would immediately grab my phone, a fidget toy or something else to do instead. I was forming a new habit automatically just by responding to Keen’s alert each time. Keen is an awareness tool that helps you retrain your brain to form new habits. Do I Need One Keen Bracelet Or Two? If you only have one dominant hand that is pulling, then you only need one bracelet. If you are pulling with both hands, I would recommend that you get two. 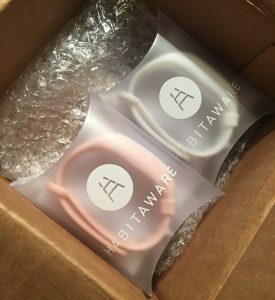 HabitAware offers a $30 discount on two bracelets when you check out. I purchased two of the same color, but you have the option to mix it up. I kinda wish I had mixed it up. Do You Need an App For Keen? When you are initially setting up Keen, yes, you need to enable your Bluetooth setting and download an app to set it up. Once Keen is all set up, you no longer need the app to use it throughout the day. 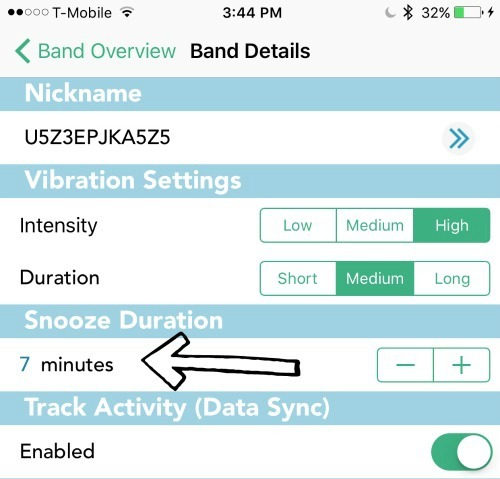 The app has features for checking battery level, adjusting the vibration and/or sensitivity of the bracelet, tracking patterns and the snooze settings. Being near the phone is not necessary once the bracelets are trained. You will also need the app in the event HabitAware has any technology updates for Keen. The app will tell you an update is needed. There have been through a few updates since I purchased Keen a year ago. Why Do My Keen Bracelets Keep Buzzing Me When I’m Not Pulling? If you’re bracelet is having a lot of false alarms, you most likely need to adjust the settings. Inside the app there are different settings that you can tweak with to widen or tighten an area. Click on the area and it will open up so you can play with the settings of that area. You can tighten and widen the motion sensitivity as well as the body position sensitivity for each area that Keen is trained for. It will take some fine-tuning but you should be able to find your sweet spot where you don’t have that many false alarms. If you are continuing to have issues; HabitAware offers training calls to help you get it set up. You can email them or open a support ticket. What Is The Extra Peg For? I know, I thought that too! 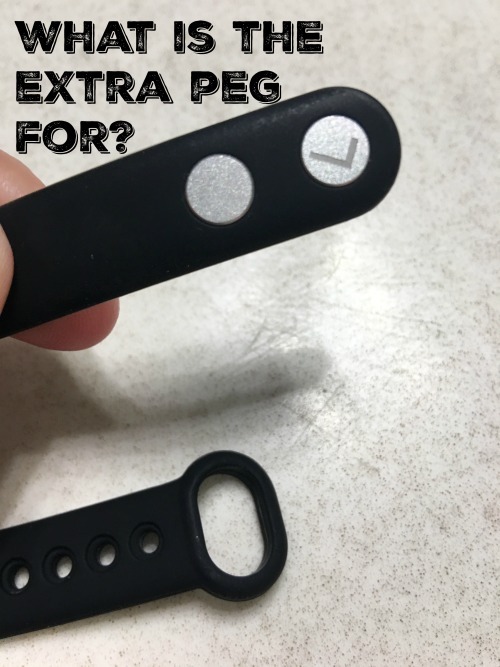 That extra peg is what secures the bracelet on your wrist. R is for right hand use. L is for left hand use. The blank peg holds it secure. You should have two pegs in each bracelet when you’re wearing it. One peg indicates which hand the bracelet is trained for (left or right) and the other blank peg is to hold the bracelet on. What Is The Black Button For? Keen has a button on the front that has different functions depending on how long you hold it. 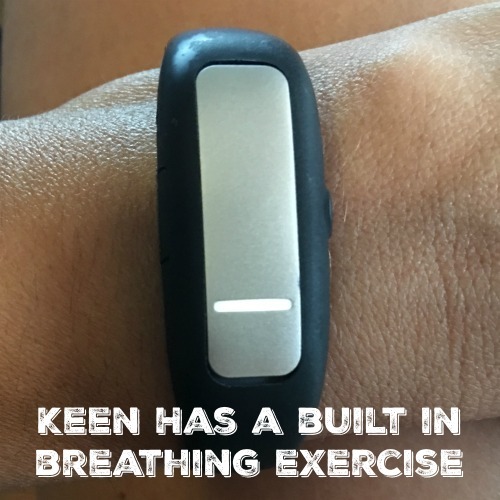 Hold Keens’ button for 3 vibrations (about 10 seconds) and the light will fade on and off for one minute breathing exercises. This is a great replacement behavior for users. Hold Keen’s button down for 2 vibrations (about 5 seconds) and it will do one long vibration before it snoozes your bracelet. The amount of time it snoozes for is set up inside the app settings. Make sure this part is enabled. When Keen buzzes you, you have the option to press the little button each time and Keen will record it. 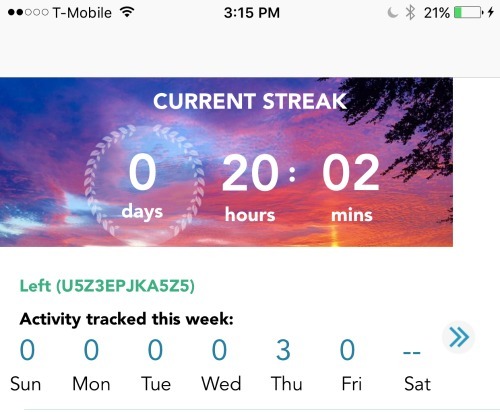 There’s a habit tracker built into the Keen app. 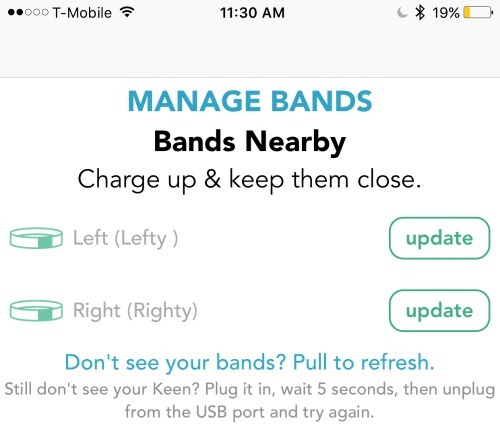 Every time that button is pushed, Keen will record it in the app. This is a great feature for tracking your pulling patterns. It’s also a nice way for parents to check if their children pulled without asking them directly (granted they are pressing the button each time they become aware). 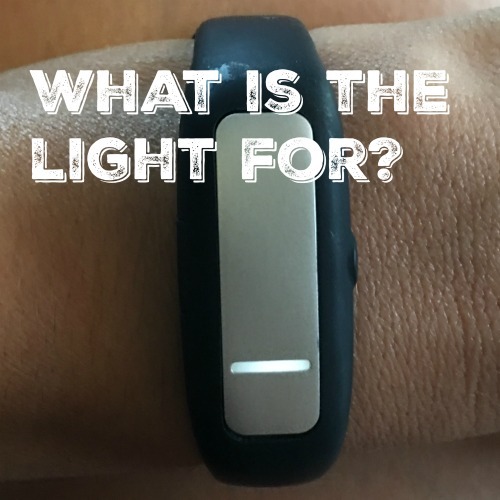 What Is The Light For On A Keen Bracelet? When Keen is charging, the light should come on to indicate it’s charging. Keen has a built in breathing exercise and the light serves as a guide. The light will fade in and out, guiding you through a 1 minute deep breathing exercise, this is a great habit replacement. What Happens If I Lose The Cable To Charge Keen? Keen comes with a USB cable for charging, but if it gets lost, you can always use ANY MicroUSB to charge it. You can find these Micro USB chargers anywhere, most stores carry them, even the dollar store has them. What Colors Does Keen Come In? Currently, Keen is sold in three colors – Black, Teal and Stylish (leather). The black and teal bracelets are their “Sporty” line and they will be coming out with more interchangeable color packs SOON. I’m excited about these new colors because I have had the same black ones for a year. I will update this post when they are available. How Much Do Keen Bracelets Cost? Currently, Keen bracelets range from $149-$179 each. If you purchase two, there is a $30 discount applied at the register if you buy them direct from HabitAware. Where To Buy Keen Bracelets? They are currently available on the HabitAware Website and Amazon. There are pros and cons to ordering from both sites, you can read more about those here in my in comparison. 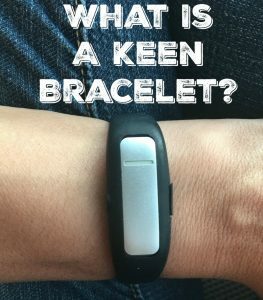 Visit the official Keen FAQ page and find out more about these cool habit detecting bracelets. Do HabitAware Keen Bracelets Work? Here's My Experience After a Week! 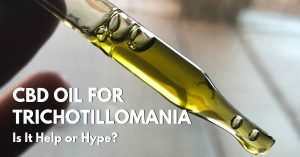 How Can You Help Someone with Trichotillomania? 6 Practical Ways That Make a Difference! How Do I Help My Child with Trichotillomania? Advice for Parents of Kids with Trich. Does the Keto Diet Help My Hair Pulling Anxiety? A 2-Week Update. Does Sugar Influence Hair Pulling Urges? Here's a Way to Find Out! 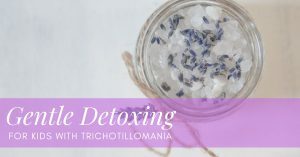 Can EFT Help Trichotillomania Triggers? Can Tapping Help Hair Pullers?